BEING IN YOUR twenties is brilliant, terrible, exhausting and exhilarating, all at the same time. 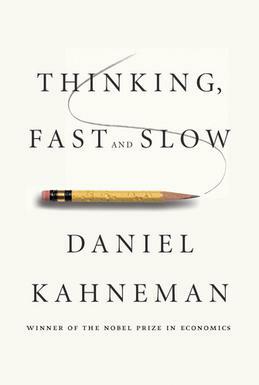 Here are 25 books that will offer guidance, knowledge, and sometimes most importantly, humour. 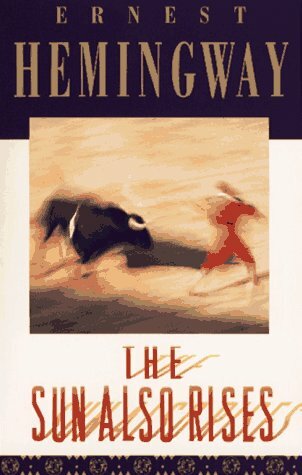 Considered Hemingway’s greatest novel, The Sun Also Rises was inspired by his visit to the running of the bulls at Pamplona. Like much of his work, it focuses on themes of masculinity and nature. 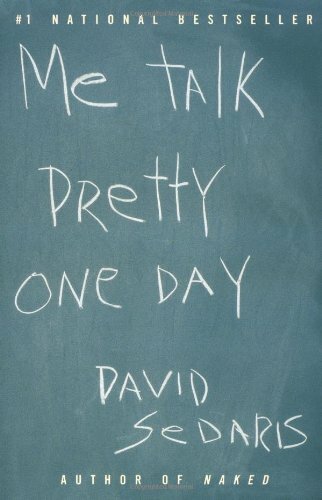 Warning: This book will make you a) wish you lived through the 60s and 70s and b) want to move to New York. 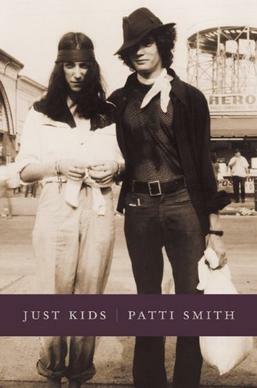 But it’s also a beautifully told story of Smith’s life and career, particularly her relationship with the artist Robert Mapplethorpe. Adiche’s novel about a young Nigerian woman’s move to the US will challenge you to think about the implications of race and racism. Set in a dystopian future, The Handmaid’s Tale explores a world where women are stripped of all their rights and live as ‘handmaids’ for reproductive purposes. Grim but gripping reading. A book and a half that covers just about everything there is to do with life (good, evil, death, betrayal, all the good stuff) through the stories of two families, the Trasks and the Hamiltons. 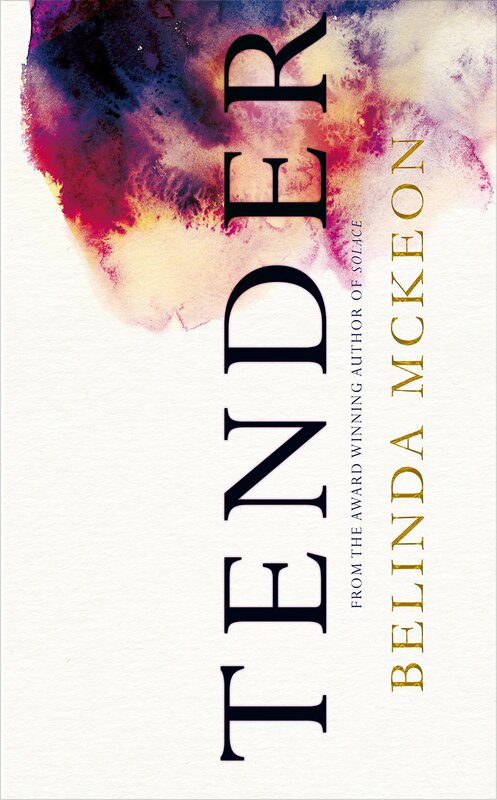 Centred on three students in an English boarding school, this truly heartbreaking novel about mortality and the power of love will stay with you long after you’ve finished it. 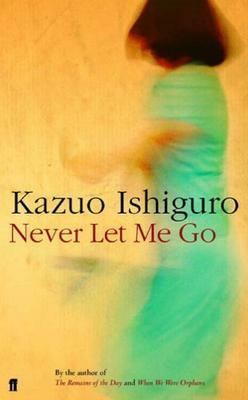 The size of the book may seem daunting, but you won’t regret digging in to this beautiful yet tragic tale of love and marriage. After their parents passed away, a 20-year-old Dave Eggers became the guardian of his little brother, Toph. 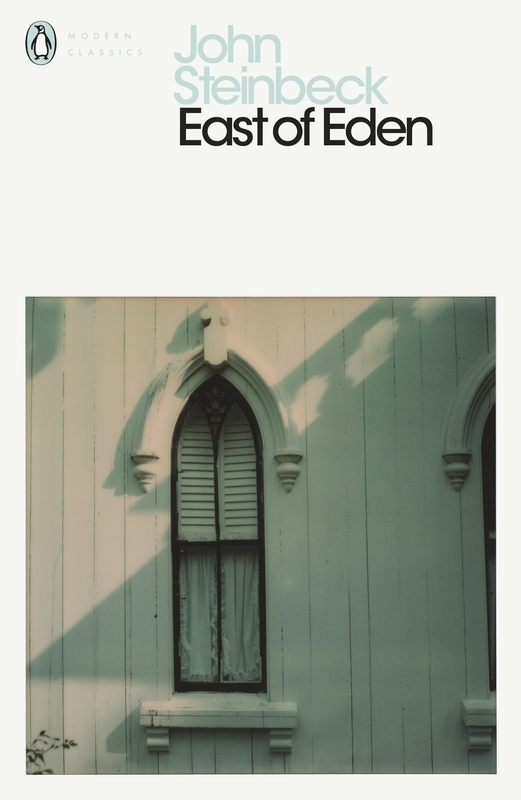 This memoir shows how Eggers was forced to grow up – and fast. 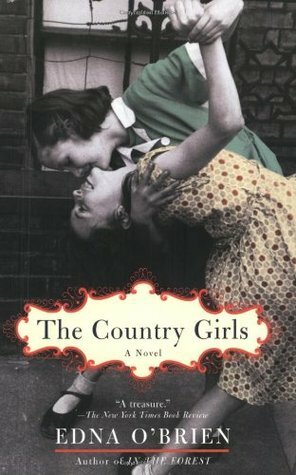 This book caused an outcry when it was first released in Ireland in the 1960s, due to its frank discussion of ‘sexual matters’ - but now it’s seen as a great portrayal of the struggles of leaving a small community for the big city. Sometimes, we just need a little advice. This book contains a collection of essays from Cheryl Strayed’s Dear Sugar column – as Sugar, Strayed answers questions on everything from drug addiction to affairs in her signature blunt style. 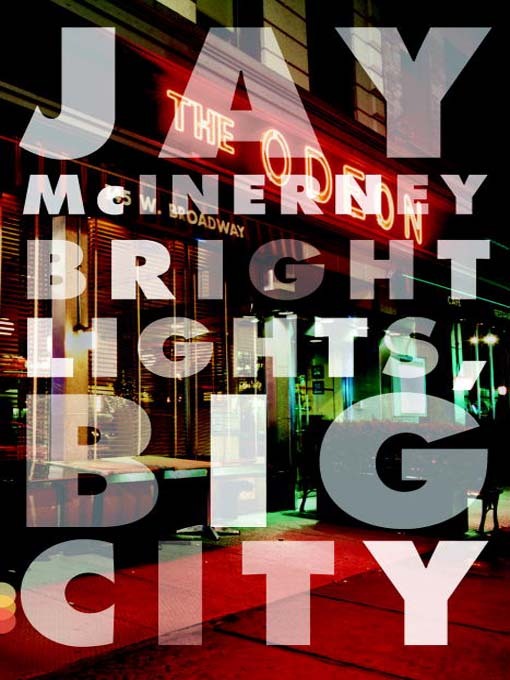 Jay McInerny’s novel follows the narrator as he gets caught up in, then tries to escape from, the notorious New York party scene of the 1980s. 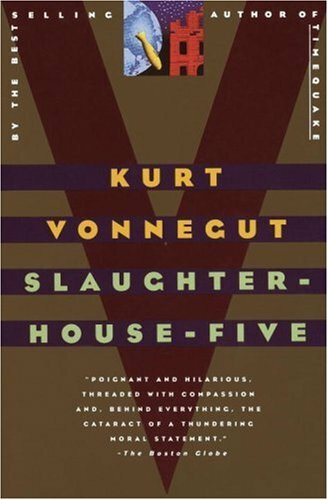 This modern retelling of the Greek myth, set in 1990s America, was described by one The42.ie staffer as “one of those ‘Ah, so that’s what it’s all about’ books” you need to read post-college. 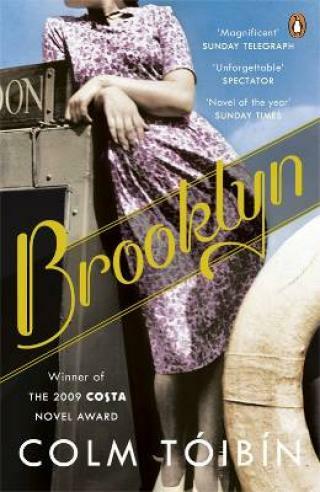 The story of Eilis Lacey, a young woman forced to leave 1950s Ireland to find work in Brooklyn, New York, will resonate with any Irish person touched by emigration. 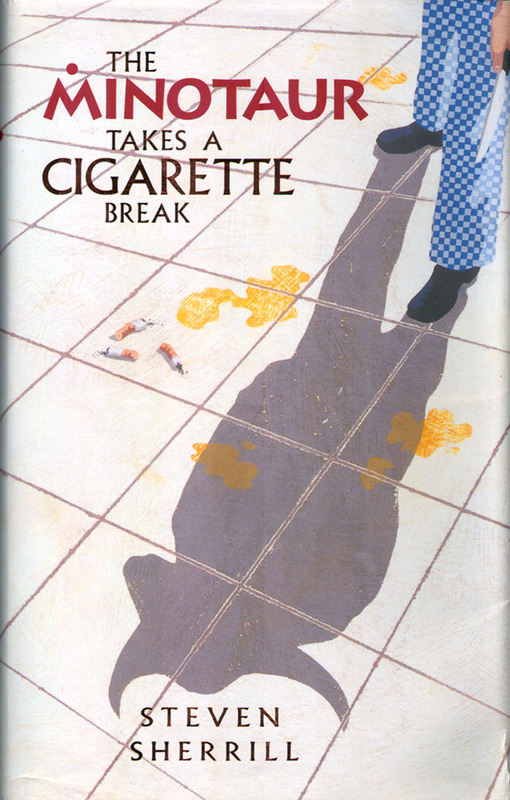 David Sedaris has an enviable talent for making the everyday hilarious - this collection of essays focuses on his upbringing in North Carolina, and the culture shock of his move to France with his partner, Hugh. You may have read this fantasy series as a teenager, but if you didn’t, it’s time to start. A young adult trilogy with surprisingly adult themes, the His Dark Materials books follow young Lyra Belacqua as she wanders through parallel universes. As you do. The story of intense college friendships gone horribly wrong, The Secret History will grip you from start to finish, and probably make you wary of ever studying Ancient Greek. This collection of essays on US culture by journalist John Jeremiah Sullivan touch on subjects as diverse as Michael Jackson, Disney World and Christian rock music. 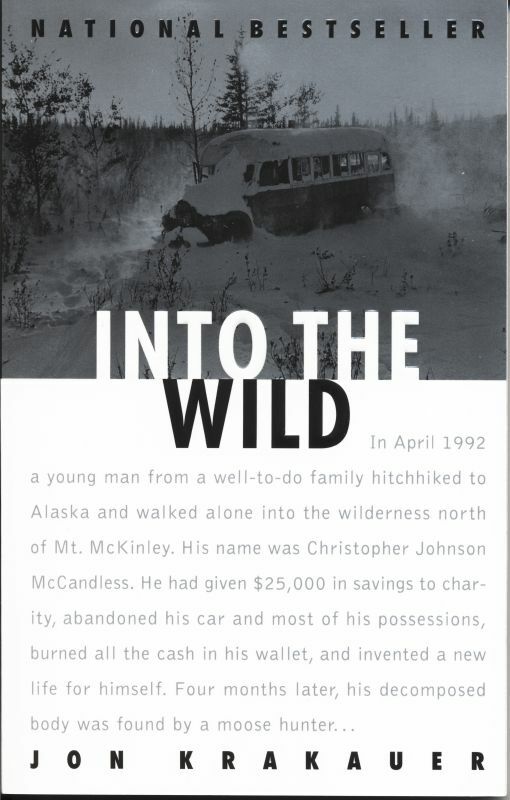 The story of Christopher McCandless, who left behind his material possessions to find himself in the Alaskan wilderness. Into The Wild explores the idea of acceptance, both by yourself and by society. 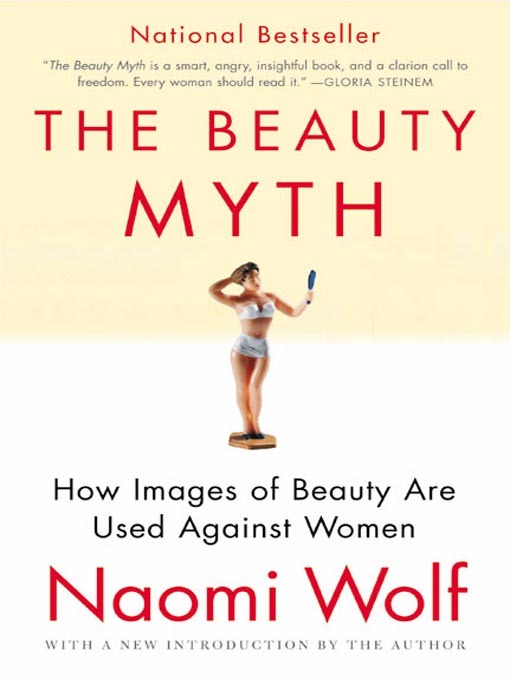 In The Beauty Myth, Wolf argues that as women have broken through social barriers, the expectation to adhere to a certain standard of beauty has grown. A seminal feminist text, and one that’ll probably get you nice and angry. In these essays, the great Joan Didion describes her experiences in California during the 1960s – from meeting the hippies of San Francisco to an account of a murder in the suburbs of Los Angeles. This novel set in 1990s Dublin follows close friends Catherine and James as they try to make sense of life – and neatly sums up what it’s like to be young and desperate for love. Any more for any more? Tell us your favourites in the comments. Email “25 books every twentysomething should read”. 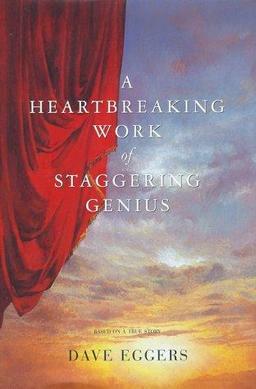 Feedback on “25 books every twentysomething should read”.